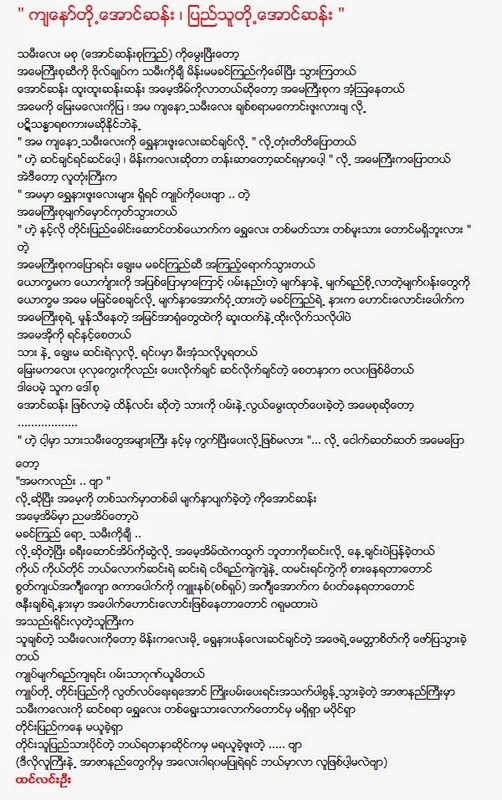 This article is about Aung San. For his daughter, see Aung San Suu Kyi. In this Burmese name, Bogyoke is an honorific. 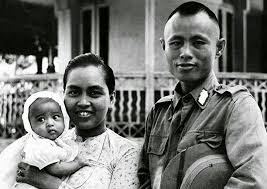 Bogyoke (General) Aung San (Burmese: ဗိုလ်ချုပ် အောင်ဆန်း; MLCTS: buil hkyup rki aung hcan:, pronounced: [bòdʑoʊʔ àʊɴ sʰáɴ]); 13 February 1915 – 19 July 1947) was a Burmese revolutionary, nationalist, founder of the modern Burmese army (Tatmadaw), and considered to be the Father of modern-day Burma.